Therapy & Health Training for Professionals. 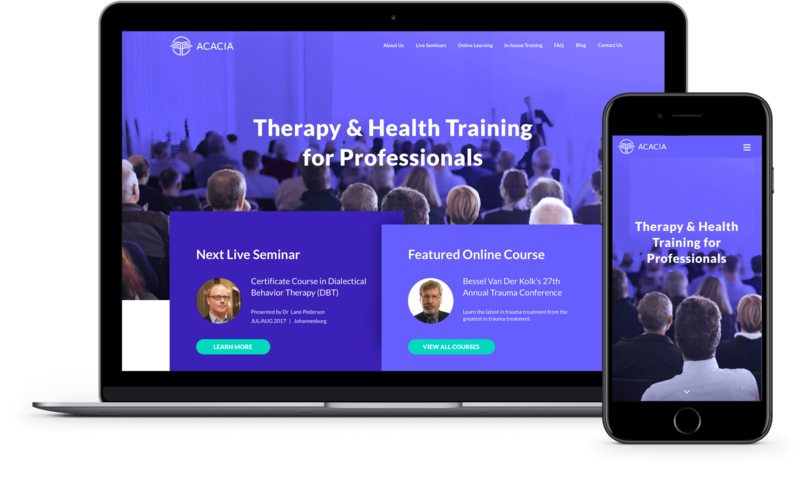 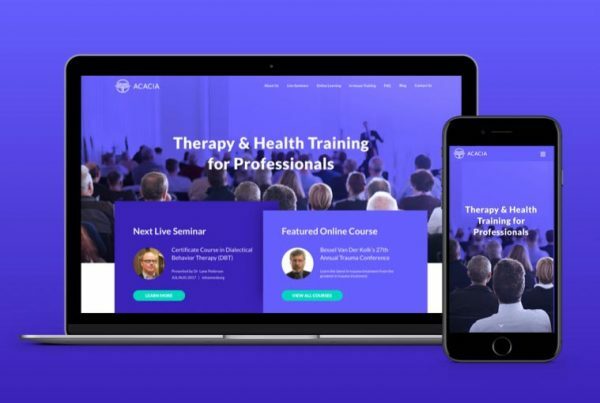 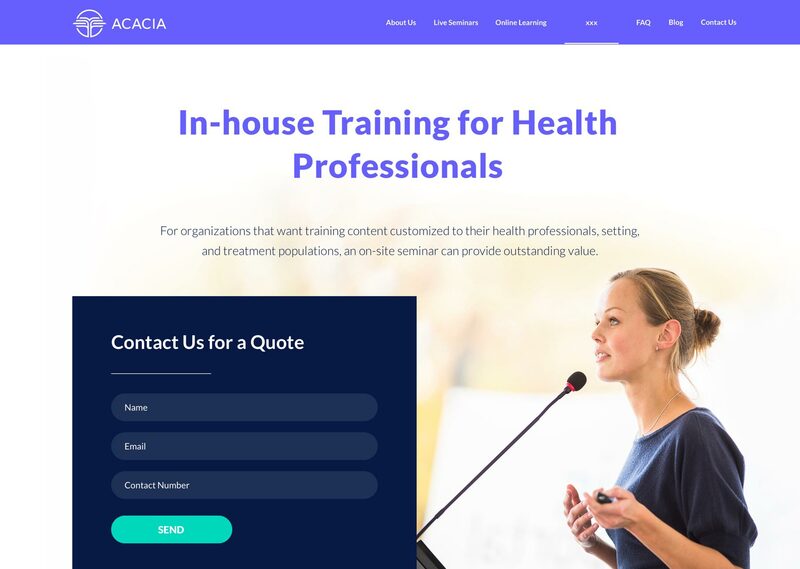 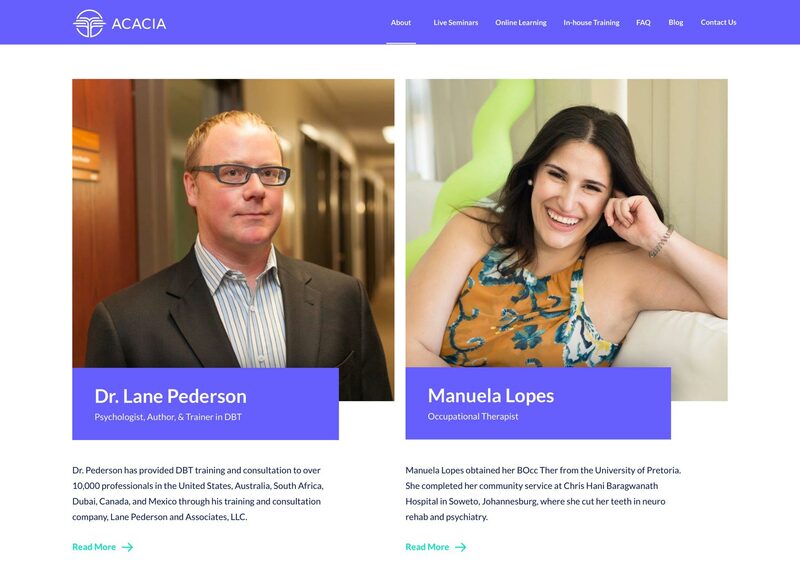 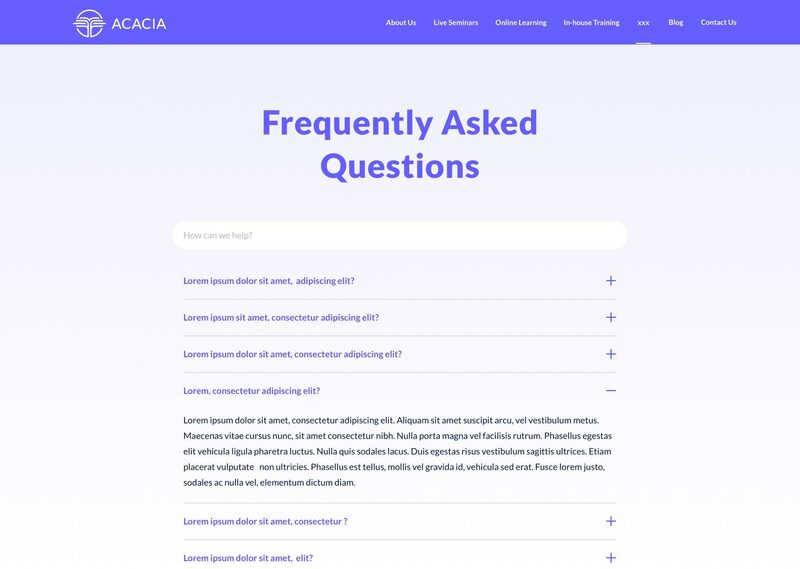 Acacia offers engaging live conferences and amazing downloadable content by leading global experts. 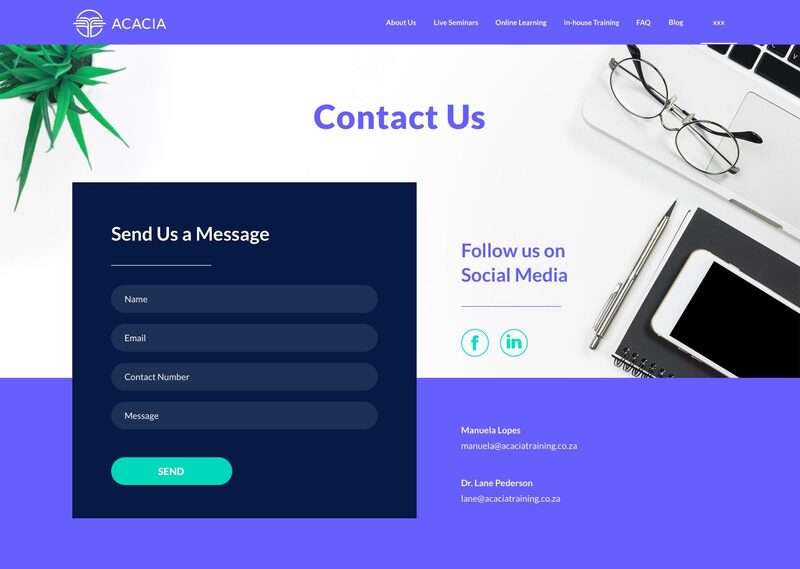 Now Boarding created the logo and website.